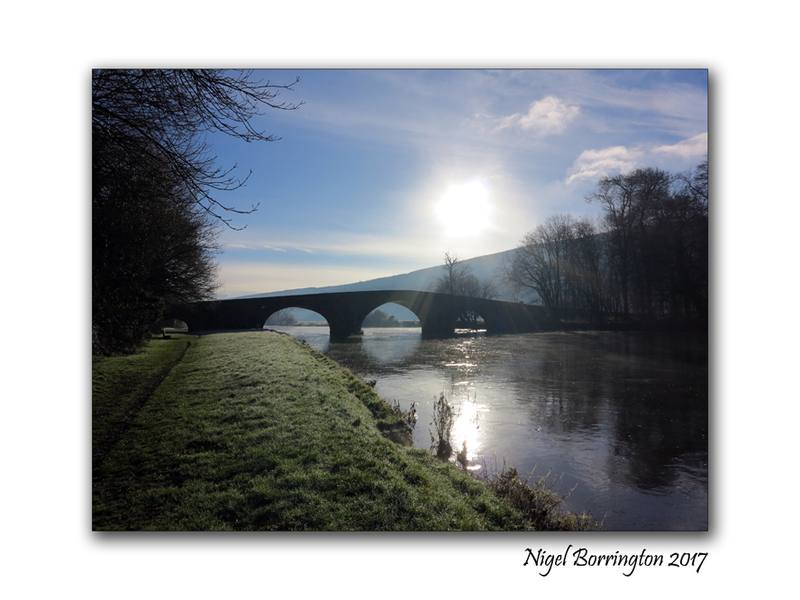 Images without words : Frosty Morning on the river Suir, county Tipperary . This entry was posted on October 24, 2017 by nigel borrington. 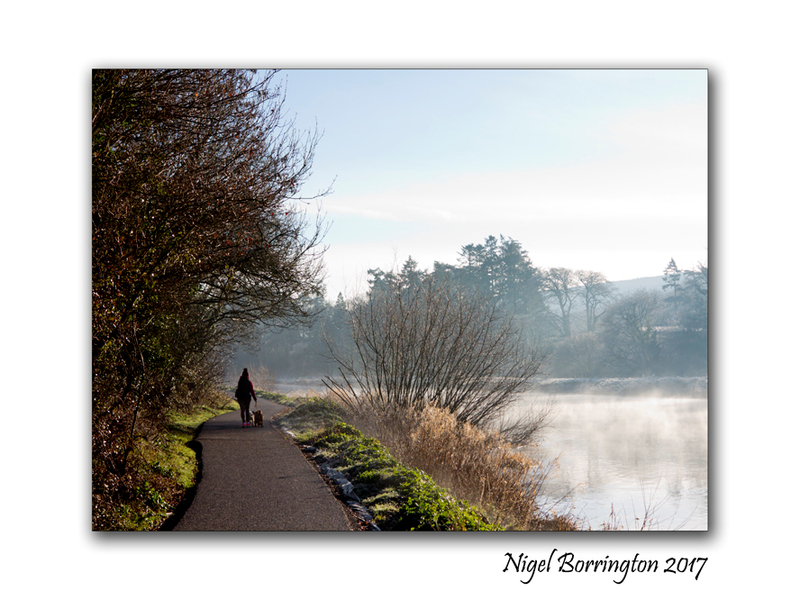 It was filed under Gallery, Irish rivers, Landscape, Travel Locations and was tagged with Frosty Morning, Images without words, irish landscape images, Landscape Photography, Nigel Borrington, river suir, Tipperary. You don’t need words for these photos. They already have a story. Absolutely beautiful.